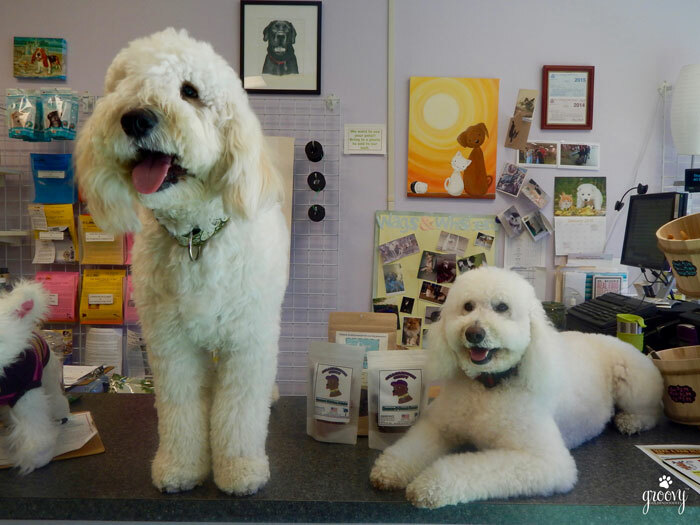 All Is Well Pet – a new local hang out for us – is our featured groovy hidden treasure this month. 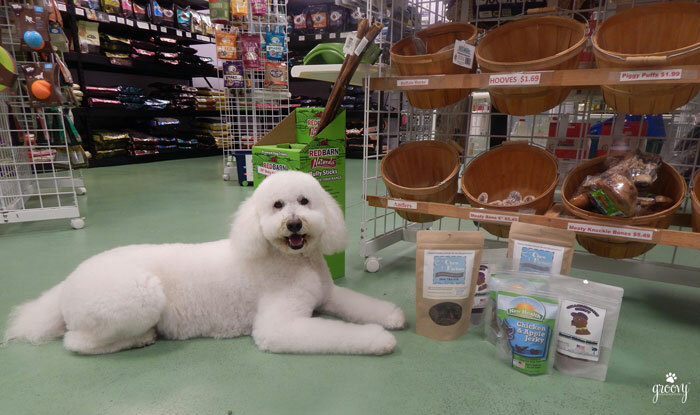 Family owned and super doodle conscience about the quality of treats and food they sell is only part of what makes them so special. I met Christi and Sarah quickly after I arrived in Charleston. It was October and the city was bracing for a catastrophic weather event . 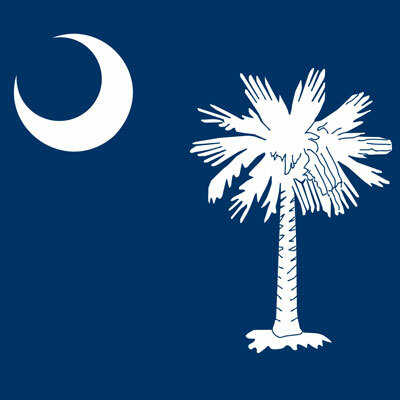 A historic flood was predicted for the entire state. 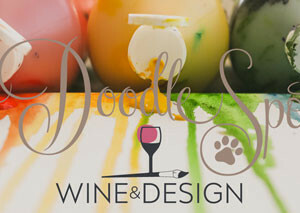 I’ve got crazy doodle love for their holistic approach. They offer natural alternatives to optimize your pet’s general health. Apparently it is pretty common for dogs to develop allergies and skin irritations coming into a warmer climate especially during the fall and winter. Harley was showing the signs. It is here that I learned about local Bee Pollen to naturally boost Harley’s immune system. It’s both safe and beneficial for any animal whether healthy or suffering from allergies. Healthy animals benefit from the vitamin and mineral content while animals with allergy symptoms get some relief. They taught me about the herbal remedy in Dandelion/Milk Thistle. Strengthening the liver function in dogs can help to naturally rid the toxicity. Pets are constantly exposed to toxins everyday – from the air they breathe to the water they drink. Since the livers main job is to cleanse toxins in the body, it is super busy. Dandelion/Milk Thistle supports the liver and its ducts making sure they are working effectively. A properly functioning liver will alleviate toxins and help with eczema and dandruff. Harley’s improving. CHEW FACTORY – Pumpkin Cinnamon all doodle day long baby! 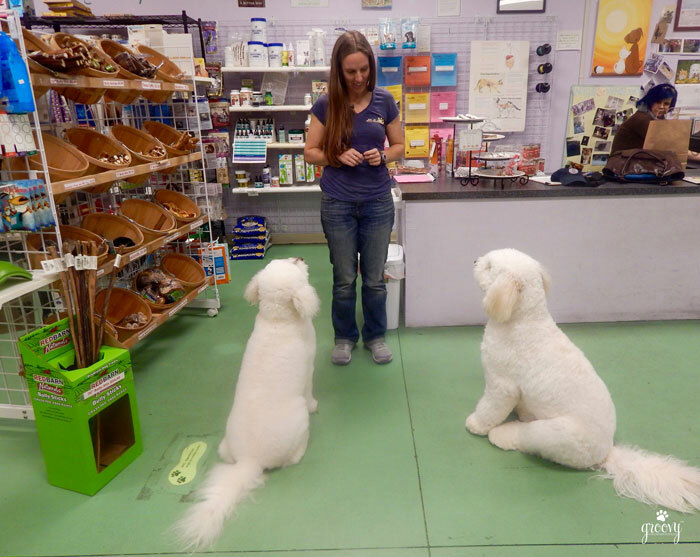 All is Well Pet have two locations in the Charleston area. 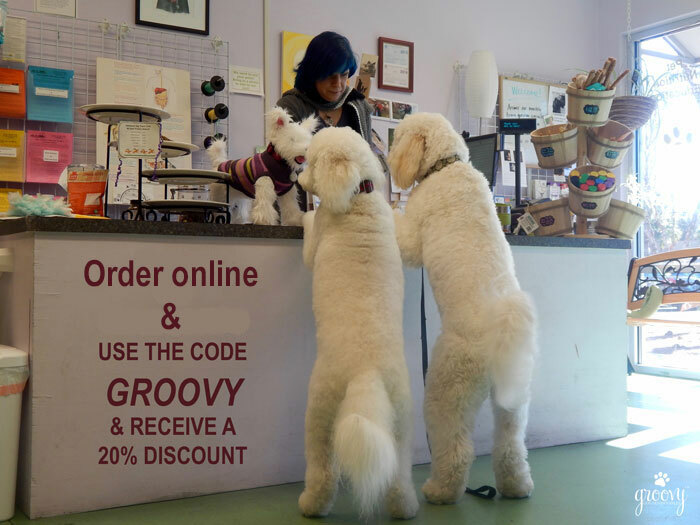 If you want to try anything at all from their website – order online and use the code GROOVY to receive a 20% discount. If you live in the area and never been OR if you’re visiting and decide to stop by to learn more about the store – tell them the Boys sent you. Charleston is such a pet friendly city, many pet loving people live and vacation here. This groovy hidden treasure gives me a warm and fuzzy feeling knowing there’s a place to go where the Boys can get the very best. Looks like a real nice store and not just run of the mill chain type store. Did you boys pay in cash, or did they except Doodle love for your purchases? 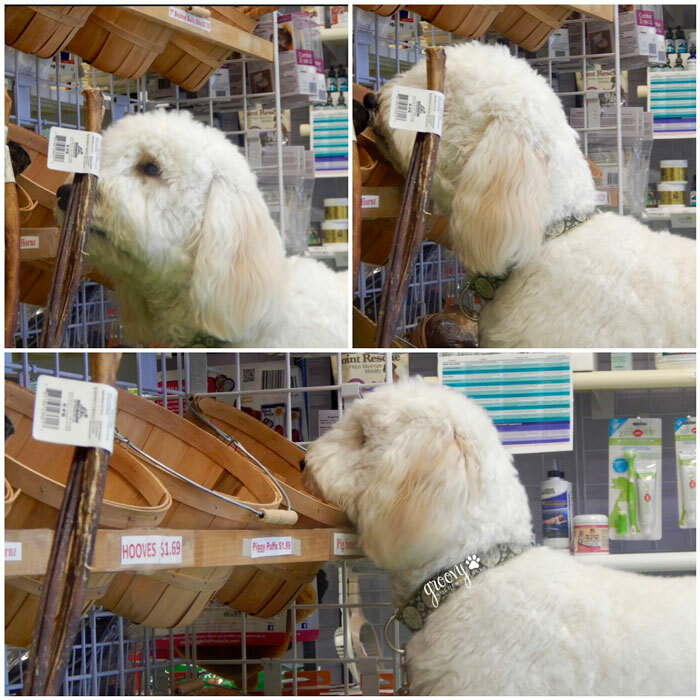 They take Doodle love for the counter top treats – but I’ve got to give up the cash for everything else. All Is Well Pet sounds like a great place – and love the name. We moved a few years ago and haven’t yet found a local pet shop that we like yet. Sounds like this may become a regular hang out for you guys! Isn’t it terribly discouraging and somewhat frustrating looking for your “go to” place after you move? Don’t give up – there’s one out there somewhere. All is Well Pet fits all my needs except one – it’s not near my house, so I make it a priority when I’m on that side of town to stop by. So far it’s working – we do what we have to do for our furry friends LOL Best of luck to you on your search. Let me know when you find something. Awwhhhh – thanks Lily & Edward. That looks like such an awesome store. I’d be hanging out there if I lived in the area too. The boys look right at home! I checked out their website. I wanted to see if they carry the food we just switched Sheba to, and they do! I’d say that’s a good endorsement for it, since it sounds like they are very particular. Monika they are the best! We literally stay in there for hours, the other customers come in and we’re chatting up a storm. They were a “must” for the Doodle Spot. Looks like a cool spot!